Recent scientific studies show that in Spain which is the main promoter of the Mediterranean breakfast, most people do without this important meal, this is especially acute in the case of children and adolescents, who are in their stage of growth and development at which require an adequate supply nutrients properly distributed throughout the day. The energy – caloric intake of breakfast is very important because it will allow us to achieve an adequate physical and intellectual performance in schoolwork and at work. A good example of this is the traditional and healthy Mediterranean breakfast. There is nothing healthier to start the day than taking a piece of fruit, milk and toast bread with extra virgin olive oil or use extra virgin olive oil in the preparation of traditional pastries. A good breakfast will help us control weight and energy because it stimulates energy expenditure is from the first minute of the day. Skipping breakfast is not a good idea because it forces our bodies to “save” more energy as fat. 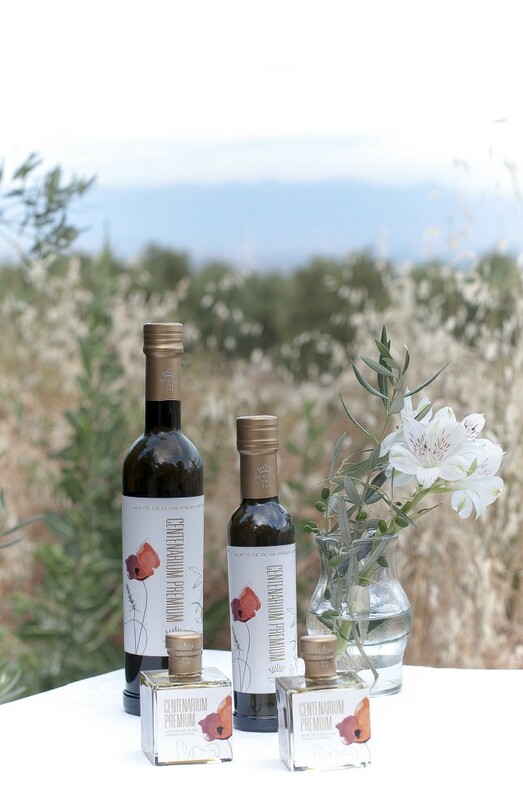 The Extra Virgin Olive Oil is ideal for culinary use, it can be used in crude and fried, it can be combined with every kind of products: meat, fish, vegetables, fruit, ice cream, etc. Its palatability offers a singular result in food: as power and strengthens its flavor, being the main fat used in the Mediterranean diet. The consumption of these foods in the recommended quantity prevents heart disease and produces a lower level of blood cholesterol. Furthermore not only protects cardiovascular risk but it also brings lots of antioxidants for many fruits and vegetables you eat, which prevents cell aging and carcinogenesis (cancer inducing). 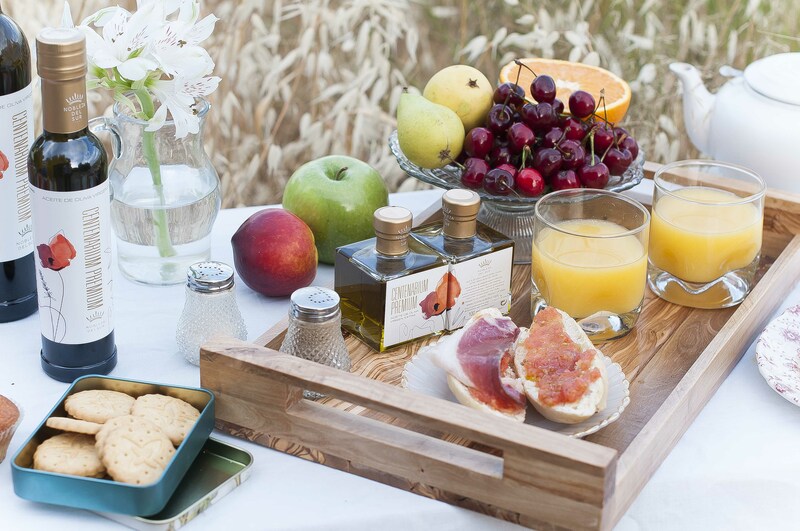 Therefore, from Nobleza del Sur, we support all healthy qualities of Mediterranean breakfast, and strive every day to spread this message and Extra Virgin Olive Oil becomes a source of healthy food in your day to day life. The Mediterranean Diet is an eating pattern that is a healthy lifestyle! Do you help us reach more people? 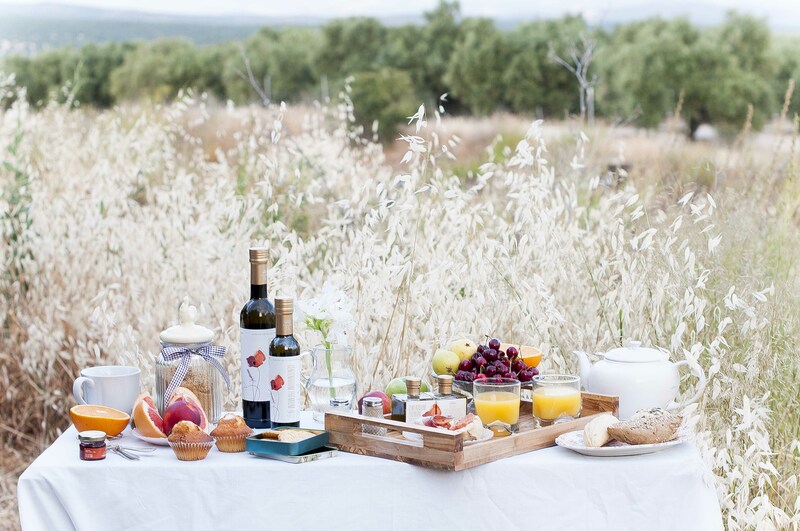 Spread this article about Healthy Breakfast with EVOO!